ooo this book sounds good. This huge giveaway is such a cool idea, thanks! 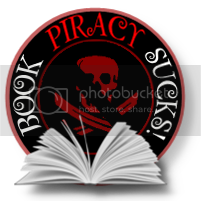 Love the giveaway, and the book sounds very promising! This giveaway is a wonderful idea and the book sounds very interesting. Thank u. Wow...I'm always amazed at the ideas authors come up for books...this is so original! Where did you get the idea from? 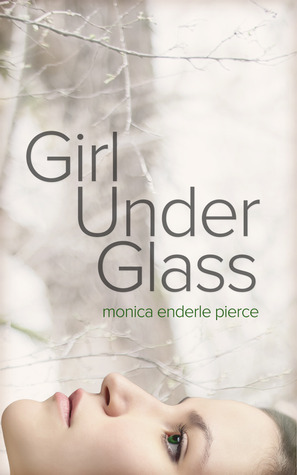 I'm looking forward to reading GIRL UNDER GLASS. It looks fabulous. I look forward to reading this! Sounds great. This giveaway is amazing! Thanks so much! Wow! So many awesome prizes! Thanks for the oportunity to win!